UPDATE: The winner is in! It was a long road to victory, but 69th Street Transportation Center, the #1 seed out of the South, was up for the challenge. It was no surprise, seeing as 69th Street TC is a critical hub in SEPTA's system, serving 35,000 riders each day on their way to/from work, school, healthcare and other important destinations. This "vital transit gateway" located in both Delaware County and Philadelphia provides connections to the Market-Frankford Line, Trolley Routes 101 and 102, the Norristown High Speed Line and 18 Bus Routes. 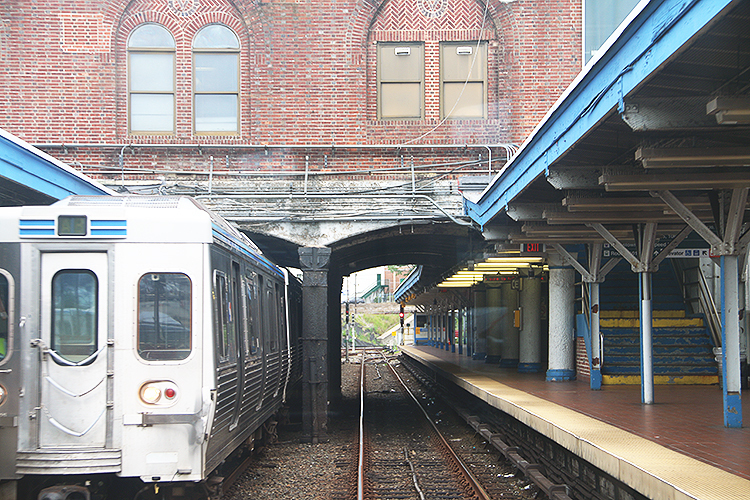 It's one of the many, fantastic ways that SEPTA is the Key to Philadelphia, and the surrounding regions. 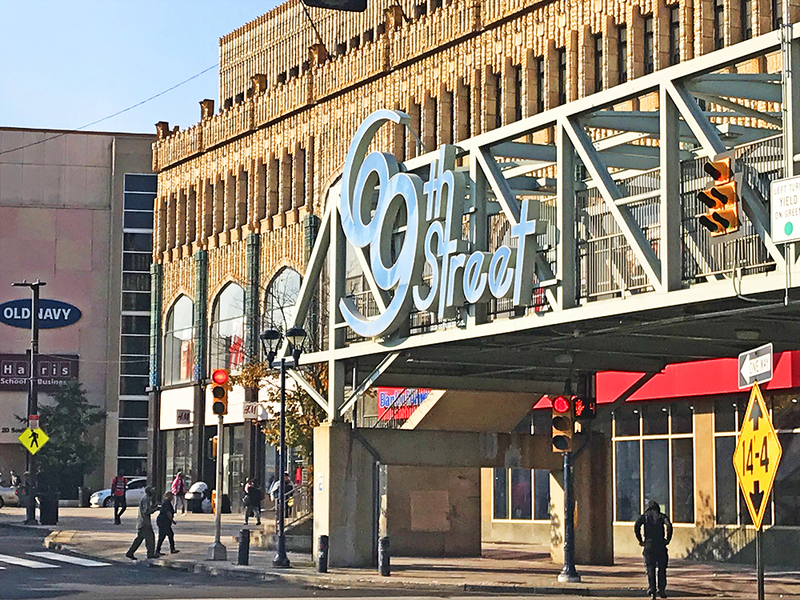 69th Street Transportation Center has been a key transit hub in Philadelphia and beyond for over 100 years, and continues to improve and evolve to meet the needs of SEPTA riders. In February 2016, SEPTA revealed a completely renovated West Terminal at 69th Street. These renovations included reconstruction of pedestrian ramps to terminal platforms, replacement of track and road surface, enhancements of safety and security efforts by installing cameras, and furthering SEPTA's commitment to sustainability by incorporating eco-friendly design features. More recently, in October 2018, SEPTA announced plans for a new, state-of-the-art parking garage at the 69th Street Transportation Center. The parking garage will contain 431 parking spaces, including 11 ADA-accessible spaces. With all these new and up-and-coming achievements, it's no wonder 69th Street TC is the SEPTA Champ! We're expecting a strong performance in the tournament for many years to come! It was quite a Mad March! We look forward to next season and seeing what underdogs and powerhouses will be matched up! No surprises in the South, where #1 seed 69th Street Transportation Center navigated through the competition. They had to take down the heavily traveled Norristown Transportation Center and then defeat newcomer Route 49, and let's face it, had the Route 49 pulled through, it would’ve been an underdog story to cheer for. Everyone loves when a #1 seed is taken down! The Route 49 had defeated the Route 101 Trolley in the Regional Semifinals to face off against 69th Street Transportation Center; and that matchup had brought the thrill of a suburban route pitted against a new urban route that connects so many people to so many parts of the city – which despite this loss, is a real winner for everyone from Strawberry Mansion, University City, Grays Ferry, and everywhere in between! Our route Cinderella story takes place in the Midwest, where the Boulevard Direct Bus, a #5 seed, took down not one but two transportation centers to earn their place in the Final Four! 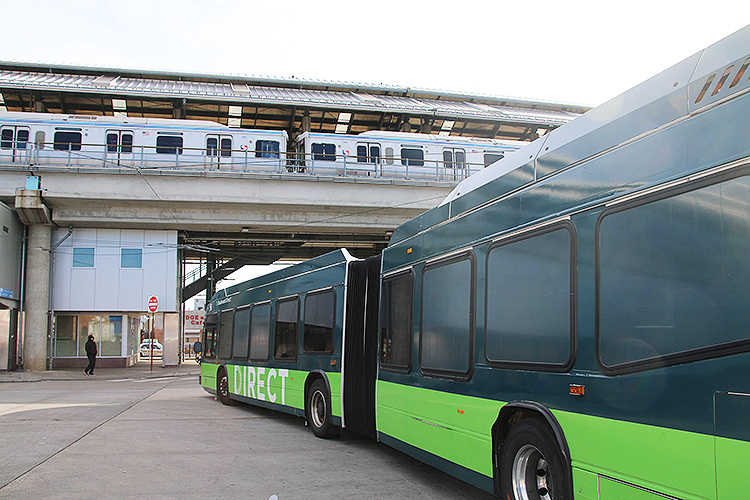 The Boulevard Direct Bus first took down Cynwyd Station, (who had pulled out a surprising defeat of powerhouse Suburban Station), which made for an easy defeat by the ambitious Boulevard Direct Bus. Boulevard Direct then took on their hometown opponent, Frankford Transportation Center, to face off and defeat Wissahickon Transportation Center in the Regional Finals. In the West, there was much pull for the new and exciting Electric Buses, who were the heavily favored #1 seed, with so much promise from this green vehicle with 0 emissions and a quiet ride, but riding public transportation is always the greener way to go, and that’s what gave the Route 15 Trolley, everyone’s favorite, retro, green machines (no pun intended) the edge to skate past the favorite. 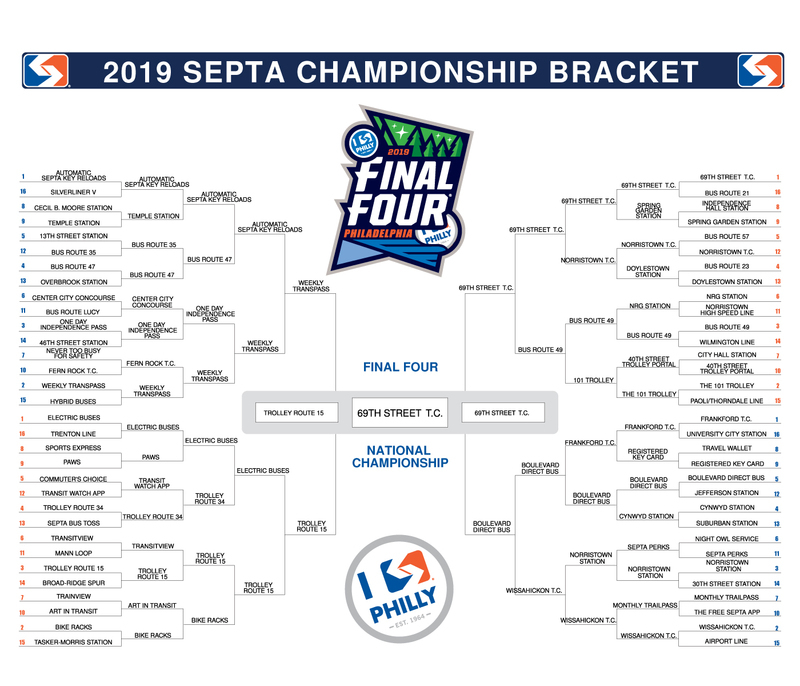 The Route 15 Trolley also defeated Bike Racks on their way to the Final Four, which is another good reminder to us all, that the bike to transit connection is always a real winner. Lastly, we’ve got the East. It was an exciting SEPTA Key Regional Finals that pitted Automatic SEPTA Key Reloads against the Weekly TransPass! 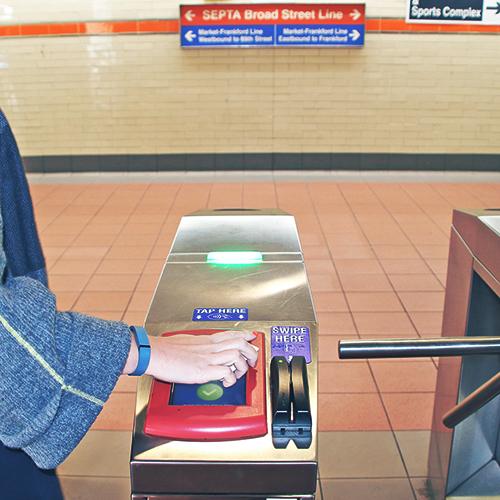 The efficiency of an Automatic SEPTA Key Reload, that tops off your Travel Wallet or re-purchase your monthly pass was one heck of a worthy adversary, but the old-faithful Weekly TransPass was able to hold their lead. The Weekly TransPass had defeated the One Day Independence Pass in the Regional Semi Finals to get to that last match. The Battle of SEPTA Key in the East proved to be a nail biter! And that rounds off where we are now, heading into the National Semifinals on Saturday, April 6. 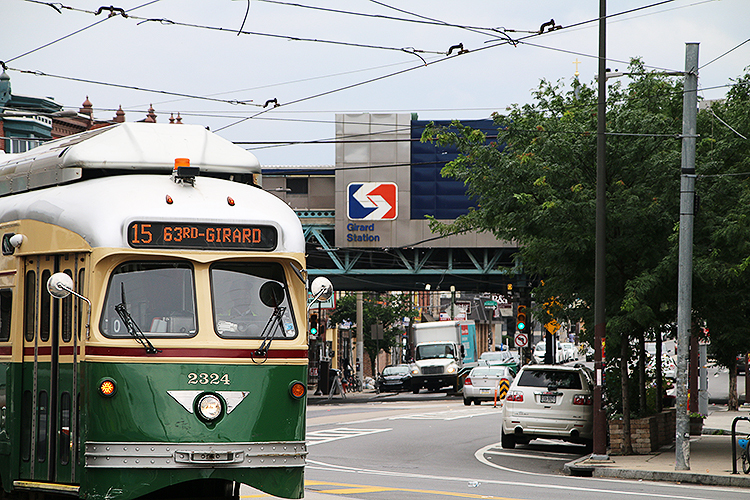 The Weekly TransPass will take on the Route 15 Trolley – two longtime favorites, one a route that connects East Philly and West Philly, and one, a trusted, favorite way to pay (and can be loaded on a SEPTA Key). And 69th Street Transportation Center, heavily favorited, heavily trafficked, with so many connections to be made there, be it Market-Frankford Line, Norristown High Speed Line, Buses, and Trolleys, will take on the smaller but scrappy, ambitious, headstrong Boulevard Direct Bus, which covers the Roosevelt Boulevard end-to-end (servicing the 10,000 people who rode the Route 14 Bus, daily) in approximately 30 minutes. What a Mad March it’s been. On to the Final Four!